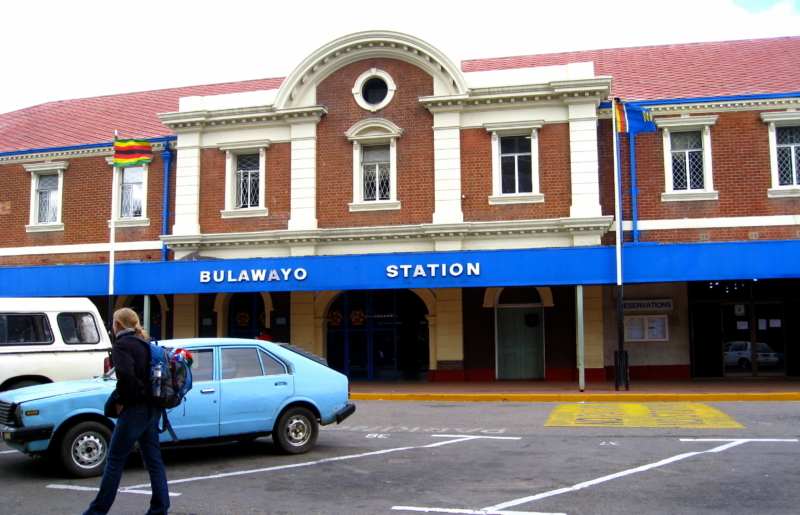 THE Government plans to assume debts owed by the National Railways of Zimbabwe (NRZ) and the Civil Aviation Authority (CAAZ) to improve their attractiveness to potential investors, a Cabinet Minister said on Wednesday. The NRZ, which owes creditors millions of dollars, among them its workers, has failed to run profitably for years due to under-capitalisation and ageing rolling stock, incurring losses of over $200 million between 2009 and 2013. On its part, CAAZ has also faced debt and funding challenges that have hindered smooth operations of the authority. Responding to questions in the National Assembly, Finance and Economic Development Minister Patrick Chinamasa said this was one of several initiatives the Government was working on to restore viability of the parastatals. "I want the balance sheets of these entities to be cleaned up with a preparatory view to look for new investors," he said. "We are insisting that we will not put new money into a parastatal until we get that parastatal back on a proper footing." Last month, Transport and Infrastructure Development Minister Dr Joram Gumbo was quoted saying that Cabinet had agreed to take-over Air Zimbabwe's debt, as the Government's bid to court investors for the airline gathers momentum. Asked on the implications of inheriting the huge parastatal debts, Minister Chinamasa said entities were vital in economic recovery efforts. "With respect to the NRZ, a transport system without a railway system is not good enough. Currently the life span of our roads is shortened because of heavy traffic on our roads. "A railway system is a very important cog in the transport system of any country so for that reason I took the decision that we have to assume the liabilities of NRZ in order to make it possible for investors, whether through equity, or through loan financing, to come in and invest," he said. "With respect to CAAZ, it is the authority, which runs airports, if you do not have it you should not have airports." Commenting on the take-over of Air Zimbabwe's debt, Minister Chinamasa said a viable airline had potential to play a big role in the country's economy. "My own position is that we want an entity which can just break even. It does not need to make a profit because there is an economic return by operating an Air Zimbabwe which brings in more arrivals to our country," he said.